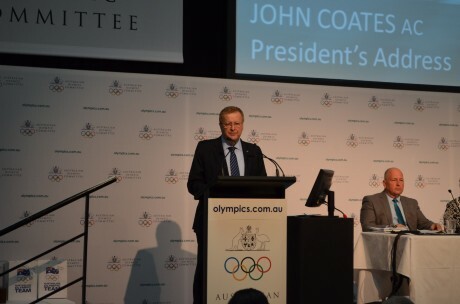 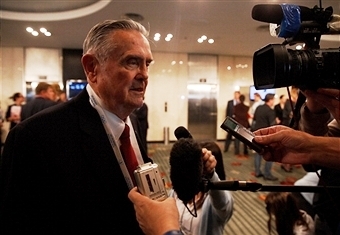 Australian sport has been warned that the new World Anti-Doping Code, due to come into effect next year, could have serious implications for coaches, trainers and support personnel linked to a drugs scandal. 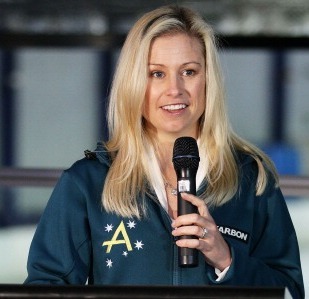 Alisa Camplin has become the third woman appointed by the Australian Olympic Committee (AOC) to be Chef de Mission at an upcoming major event after it was announced she will lead the country's team at the 2016 Winter Youth Olympic Games in Lillehammer. 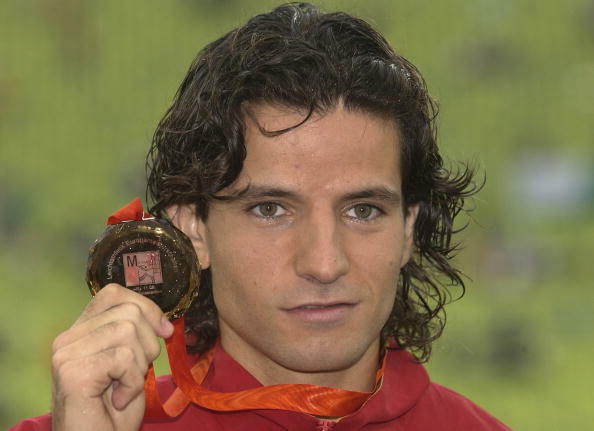 Former Spanish long jumper Yago Lamela, an indoor and outdoor world silver medallist, has been found dead aged 36 at his parents' house in his home town of Aviles. 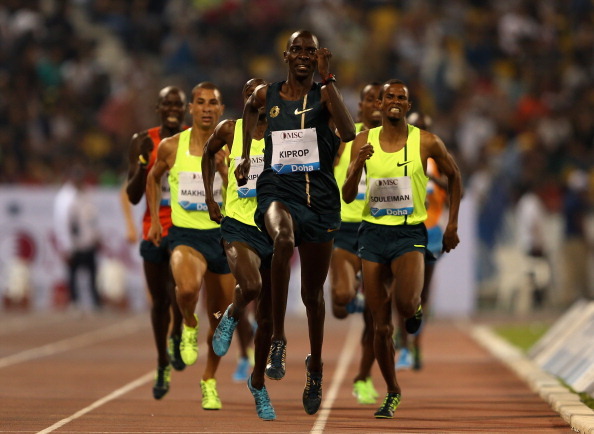 Kenya's former Olympic and double world 1500 metres champion Asbel Kiprop produced one of the finest runs of his career here in the opening 2014 International Association of Athletics Federations (IAAF) Diamond League meeting on a night of outstanding performances and vibrant support which will have done little harm to lift the city's hopes of hosting the 2019 World Championships. 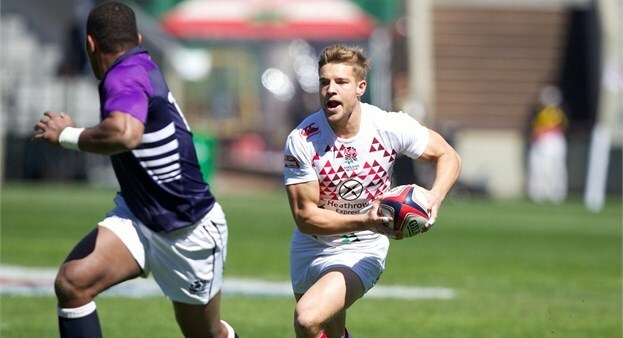 A sell-out crowd will welcome teams to the final HSBC Sevens World Series leg of the season as fans make their way to Twickenham for the much anticipated Series climax. 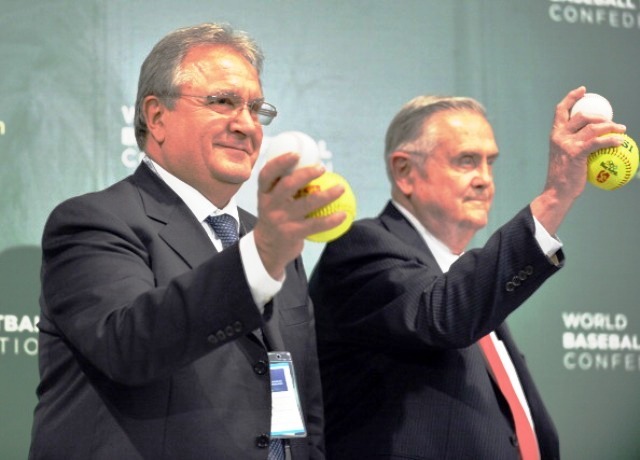 Don Porter and Riccardo Fraccari have been confirmed as the only two candidates set to run for the Presidency of the World Baseball Softball Confederation (WBSC) when elections take place here tomorrow. 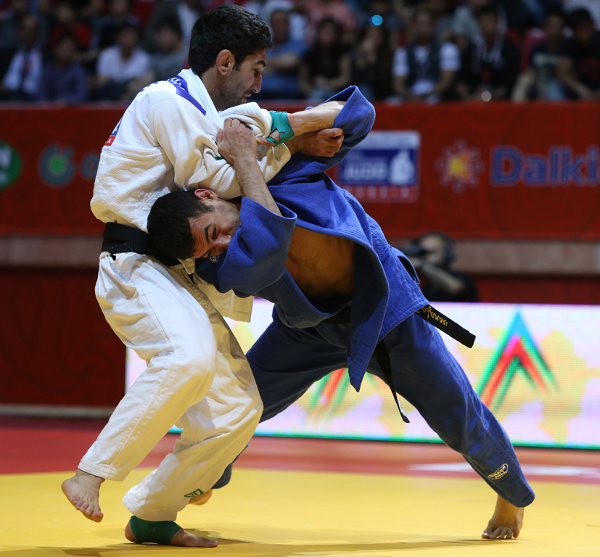 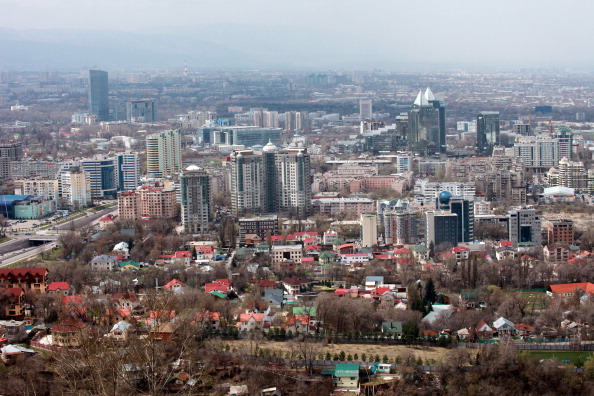 Almaty have unveiled "groundbreaking" agreements with sporting and administrative bodies as they seek to continue the good momentum behind their bid to host the 2022 Winter Olympics and Paralympics in the aftermath of a video conference yesterday with the International Olympic Committee (IOC). 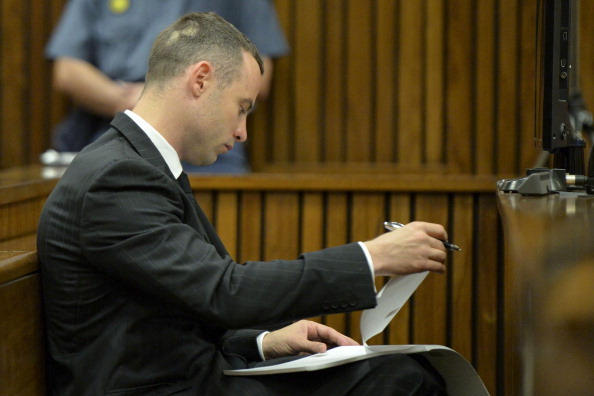 Key elements in the prosecution case into the death of Reeva Steenkamp have been challenged today, after one of the most respected ballistics experts in the country claimed the South African was not in a defensive position when she was killed. 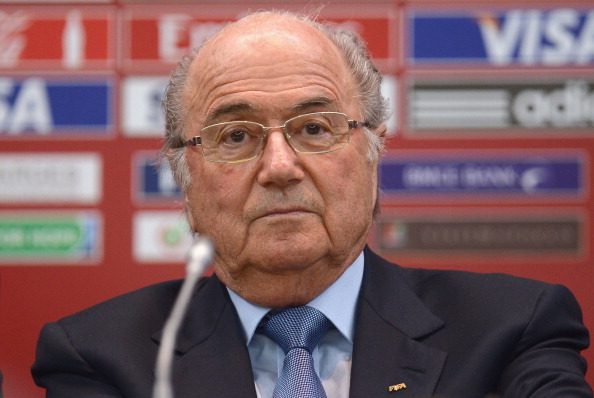 FIFA President Sepp Blatter has given probably his biggest indication yet that he will stand for a fifth term as the head of football's world governing body during a meeting in Zurich. 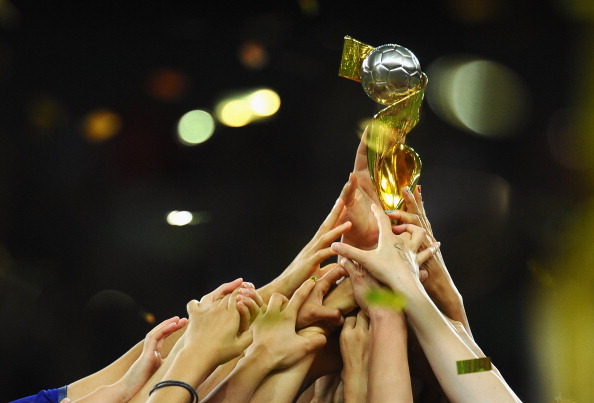 England, France, South Korea, New Zealand and South Africa are the five countries to have expressed an interest in hosting the FIFA Women's World Cup 2019, it has been announced today. 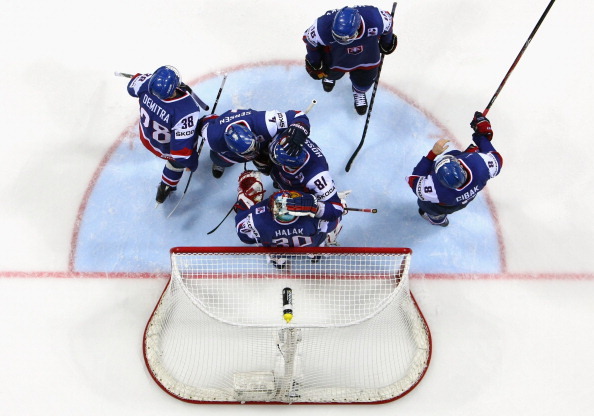 Ice hockey fans from 115 nations across the globe will be able to follow live action from the 2014 International Ice Hockey Federation (IIHF) World Championships, which is due to begin today in Minsk, Belarus, following agreements with around 60 broadcast partners on all continents. 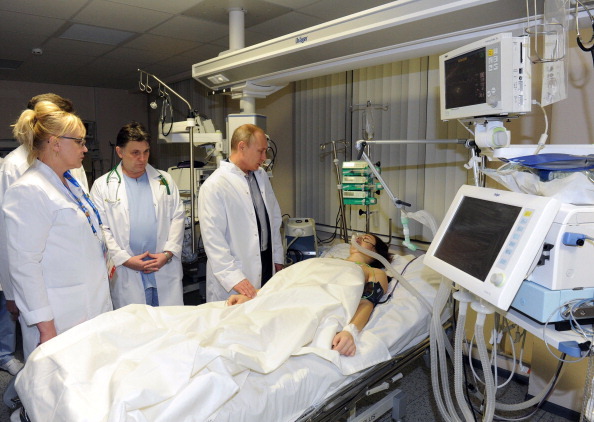 Russian freestyle skier Maria Komissarova has a 90 per cent chance of being able to use her legs again after the horrific training incident she suffered during Sochi 2014, but only if she secures funding to enable the treatment to go ahead. 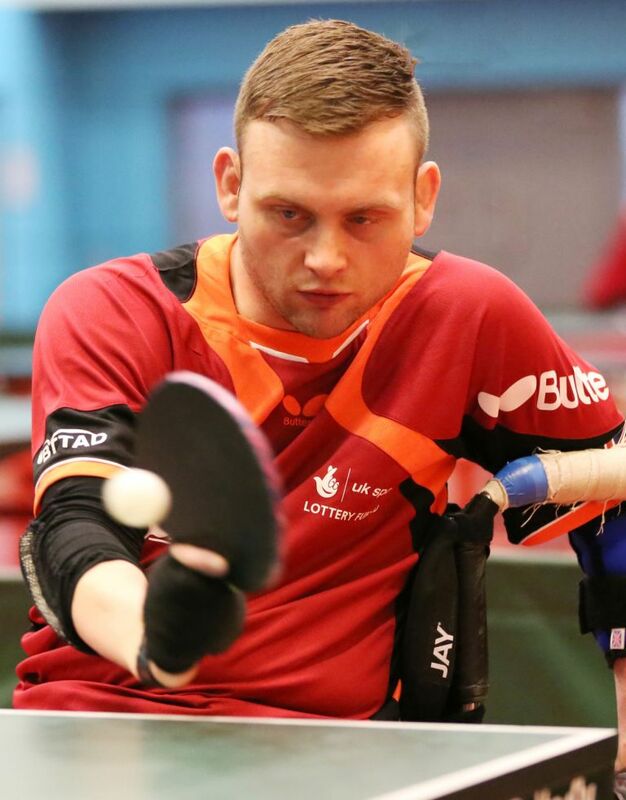 Great Britain's world number one Rob Davies has proved once again why he is top of the pile as he struck gold at the International Table Tennis Federation (ITTF) Slovenia Para Open in Lasko.